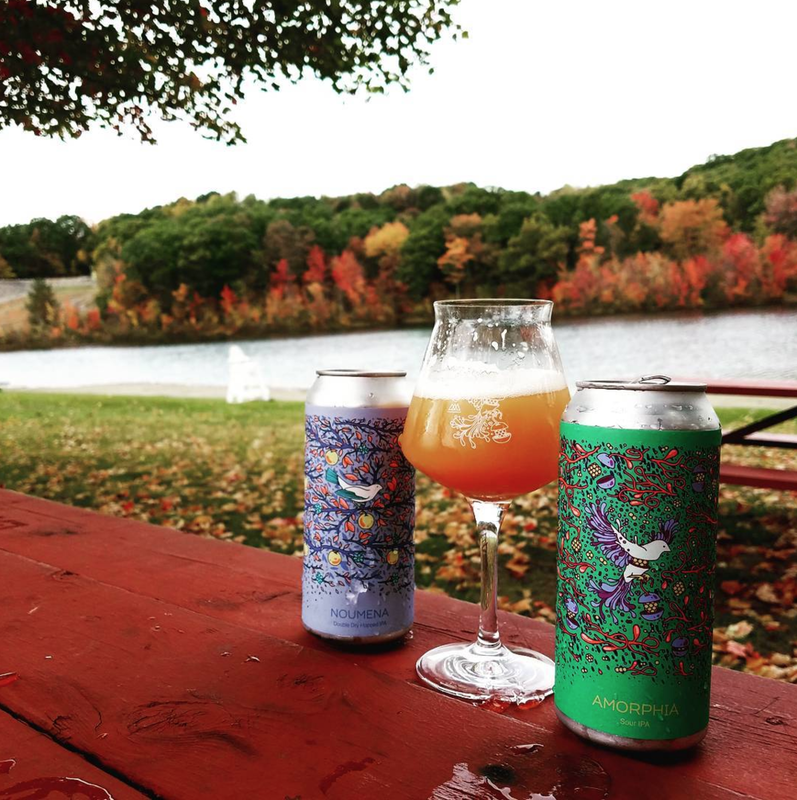 Thanks to everyone who came out to our latest can release. We love looking through your instagrams of Noumena and Amporhia! 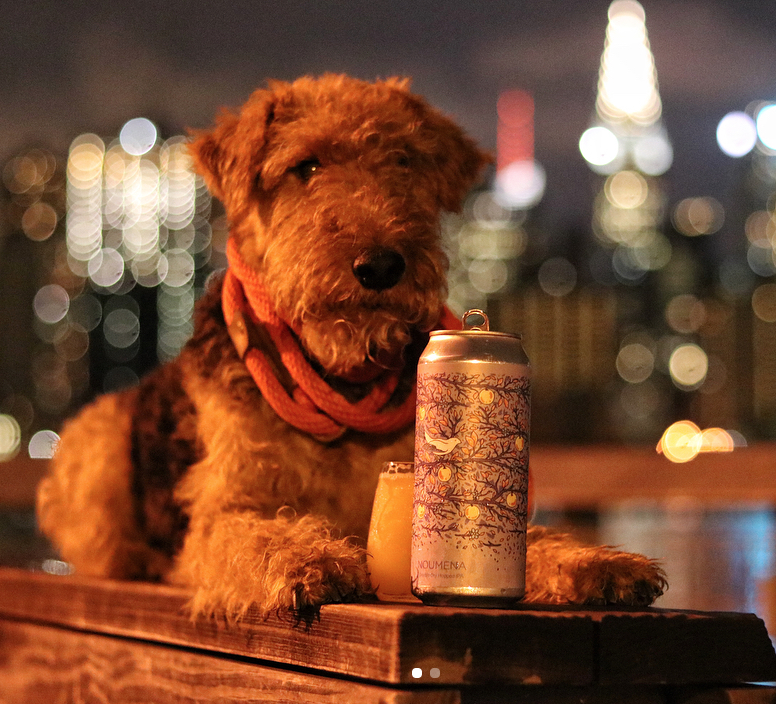 Use #hudsonvalleybrewery and tag @hudsonvalleybrewey in your picture. Click on the any image below to view the original source via instagram. 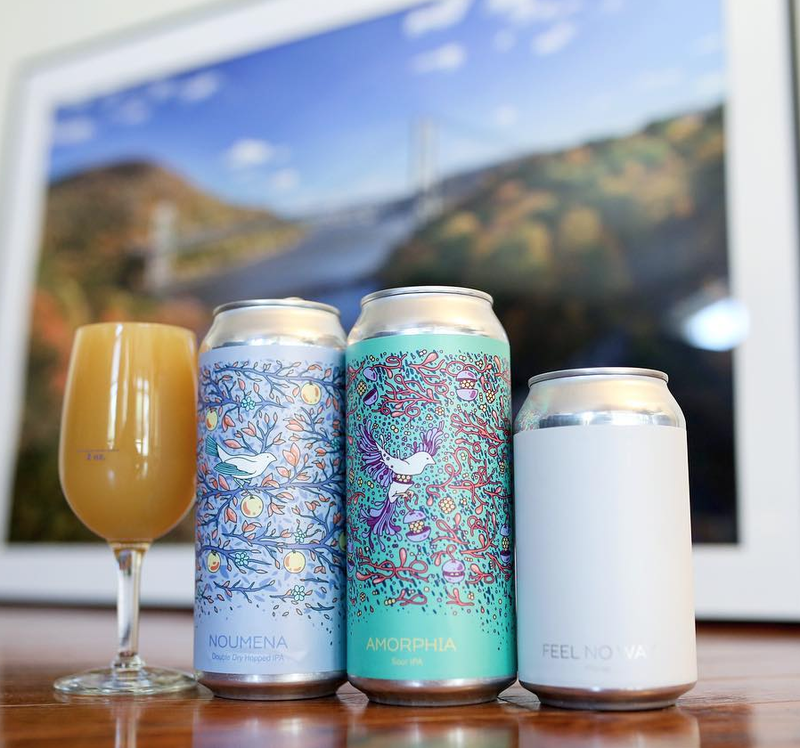 Our next can release will be in November. Sign-up to learn more.